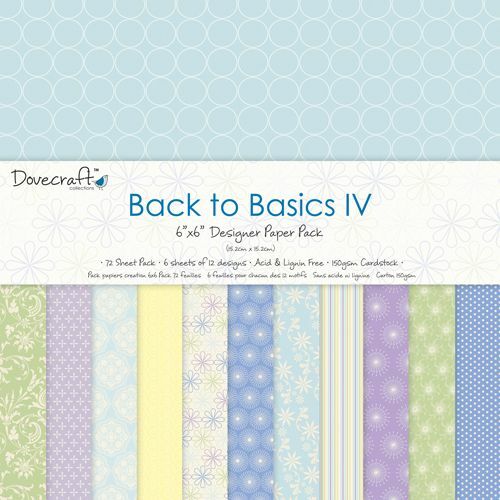 The Dovecraft Back to Basics IV collection features soft pastels and classic designs. There are endless possibilities for this pad of 72 sheets of 150gsm, acid and lignin free paper. 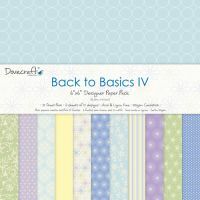 Use it for birthdays, Mothers Day, anniversaries, thank yous and so much more. Size 6" x 6" or 15cm x 15cm.